The Daily Share is your midday guide to what you're searching, watching, creating, playing, shopping and sharing. Bogus Beauty follows our team of beauty experts as they investigate pop culture’s biggest beauty and style mysteries. Can a raccoon braid hair like in Pocahontas? Can you run in glass slippers like Cinderella? 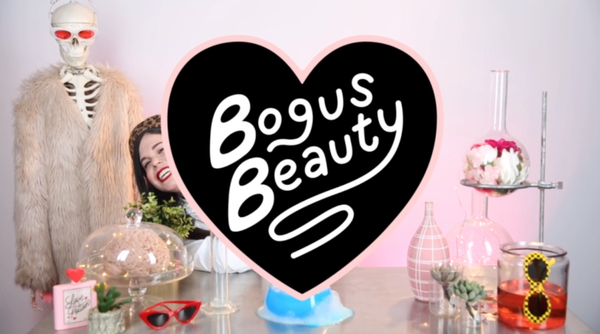 In this season, the Bogus Beauty crew brings to life the craziest moments from Disney classics to determine what’s legit… and what’s bogus. Join Freddie, Chantel, Devin, Kristin and Jen and see all the antics that they get up to. We are so excited to have you here. 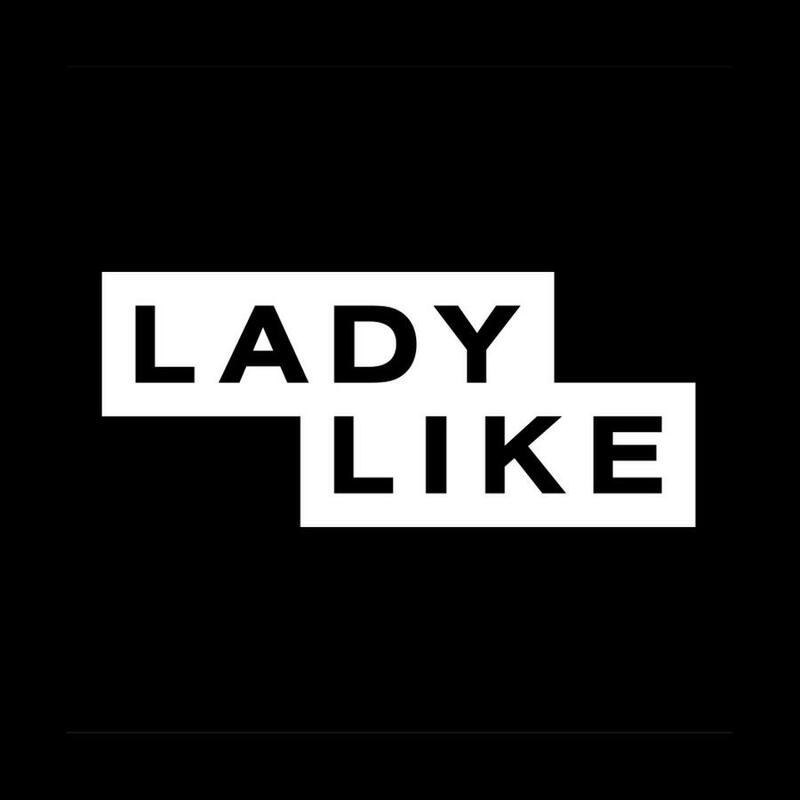 Lady tested, lady stay-tuned! 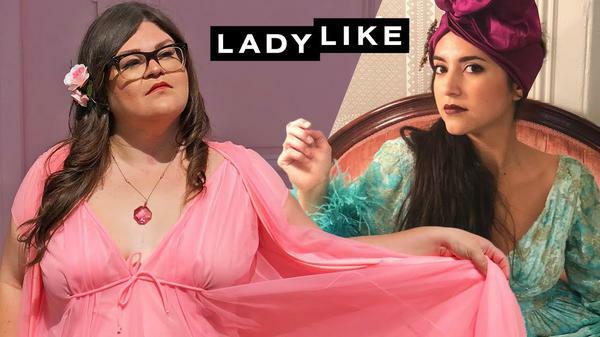 The LadyLike Show is back! After an acclaimed first season and with more than 2 million subscribers, the girls are ready for a new adventure. 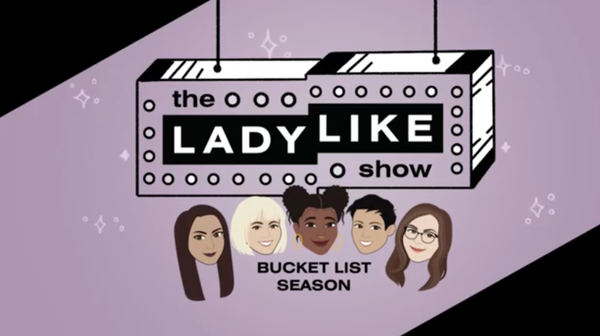 Join Chantel, Devin, Freddie, Jen, and Kristin as they tackle their bucket lists! Whether it’s connecting with the dead, making their own wedding cakes, or even meeting elephants, this season is sure to be a wild ride. In Season 2, the ladies went on a surprise trip to New Orleans. 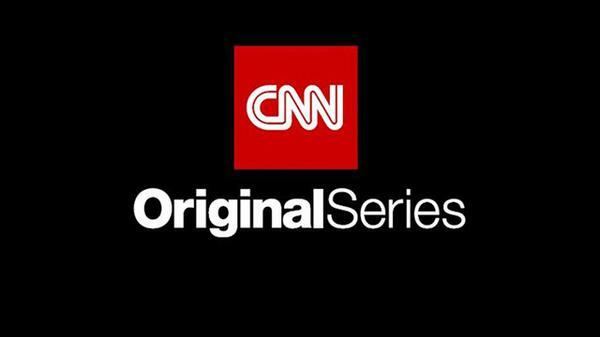 They had so much fun and fans loved it so much that we said, hey, let's make this a mini-series! Five episodes, five ladies, five NOLA adventures. Get up, get your news and get on with your day. 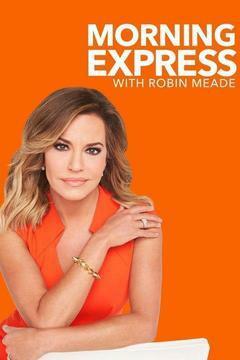 Tune in every weekday morning for Morning Express with Robin Meade on HLN from 6am-11am ET. 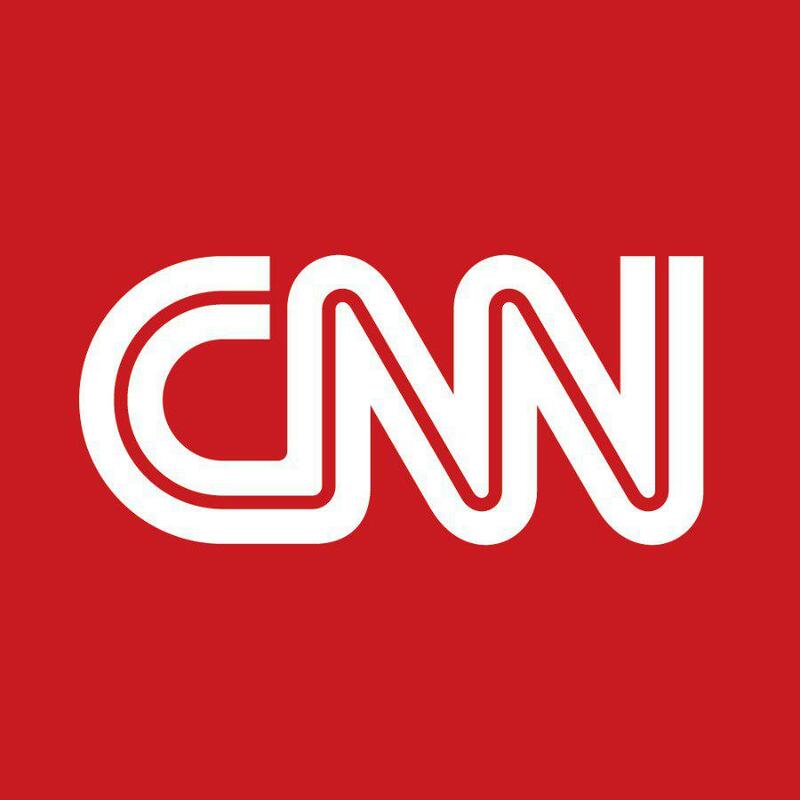 CNN Special Projects creates a wide range of serial and segment programming, focusing on original series and also sponsored content for TV and digital. Advice for life under Trump, from a former National Park Service director. What's the story behind Trump's bizarre handshakes? A breakdown. UPROXX: Chip implants could replace your office key card. Why doesn't the government track how many people are shot by police officers? Wrote and produced this special piece as part of CNN's coverage of the 100th anniversary of the National Parks system. "It can happen right from a parent's home." If you're a parent, you've probably heard of sexting. But have you heard of "sexploitation"? The FBI is seeing it happen to children all across the country, and the victim count is rising as predators flock to social media apps to seek out children and teens. Apps like Kik and Whisper have made headlines lately due to cases like the murder of Nicole Lovell, a 13-year-old girl in Virginia whose alleged murderers contacted her via social media. What are these apps, and how can parents protect their children in a digital age? ISIS has claimed responsibility for the attacks in Belgium, where blasts ripped through the airport and a subway station in Belgium's capital. At least 30 people are dead and 230 more are wounded. Want a suit that knows how to hide sweat stains? How about a shirt that has NASA temperature-regulating technology? Ministry of Supply's got your back! The "smart" clothing company strives to "solve long-standing problems around fit, function, and simplicity, using the human body as our guide." HLN: Sometimes, the cast of FOX's Sleepy Hollow even scare THEMSELVES! Every once and a while, you encounter a video on the internet that makes you realize that humans are awesome, and if you need proof of this, look no further than viral YouTube star James Wright. When Wright purchased a Patti LaBelle sweet potato pie and proceeded to sing to it, our souls left our bodies and briefly touched the wingtips of angels. Wright came on #TheDailyShare to sing about his pie-tastic life and his upcoming musical plans. If the universe wants to gift us with a three-hour play called "PAAAATTTIIII" starring Wright just singing about various pies sold at his local Walmart, we'd watch the heck out of that. 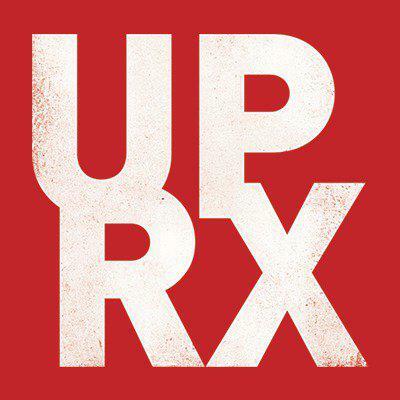 If that doesn't happen, I guess we're on our own. Whyyyyyy did it end this way?! 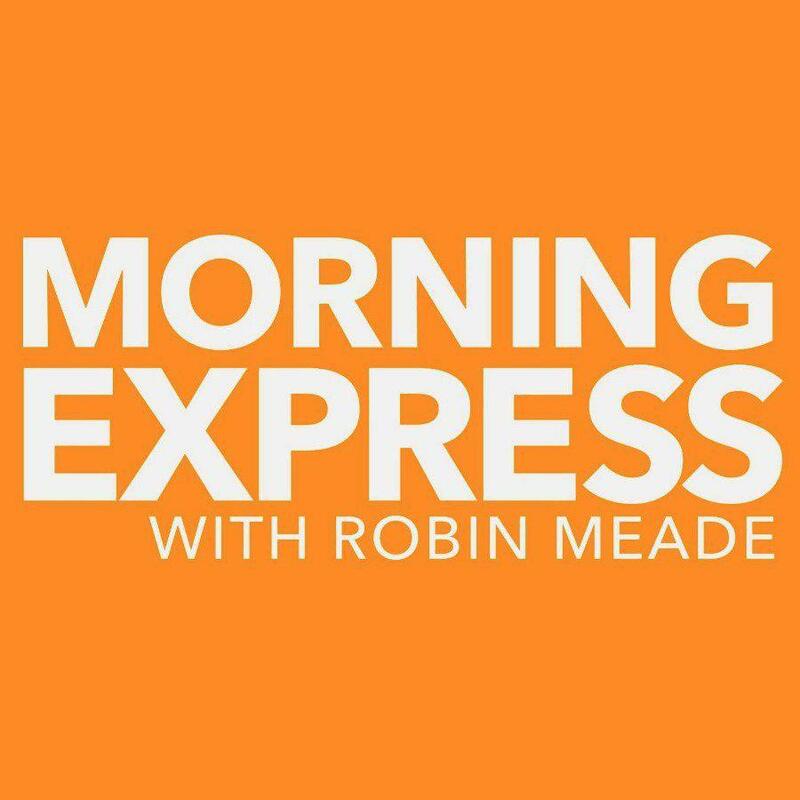 Morning Express with Robin Meade: The real story behind Batman & Superman's beef! What's the beef behind Batman and Superman anyway? Shouldn't they be "Super" Friends?! This one is gonna give you ALL THE FEELS! The Morning Express with Robin Meade team pulled off an epic Mother's Day surprise.